Our teams are here to meet your every need. They will make you a priority and take care of everything, so come and pay us a visit. 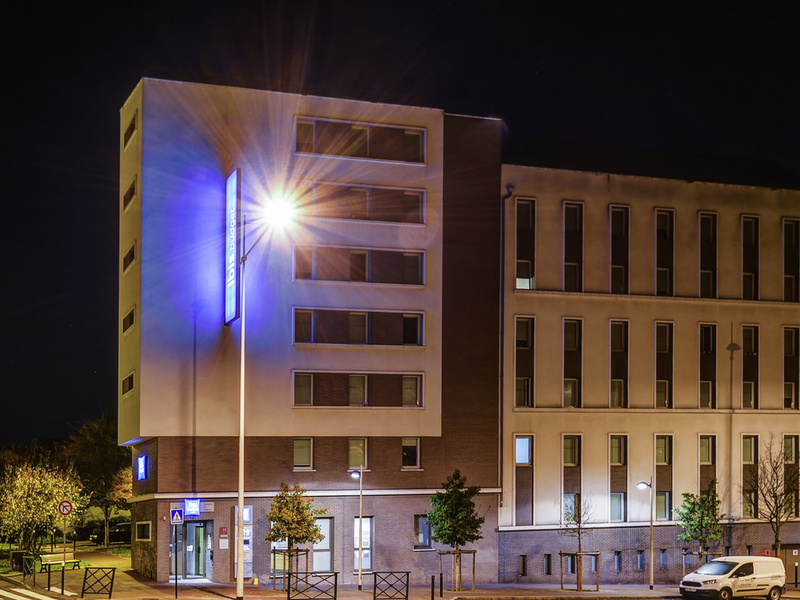 ibis budget (formerly Etap Hotel), close to La Défense business center, the smart accommodation choice! When you travel, choose to stay in a modern, comfortable "Cocoon" room designed for 1, 2 or 3 people, equipped with a shower, toilet and satellite TV, at a very affordable price. Enjoy the benefits of a delicious breakfast at a great price and a friendly and dynamic team!